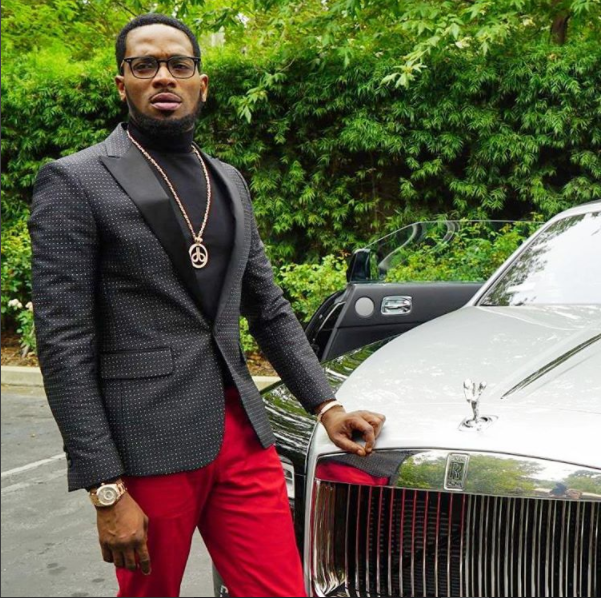 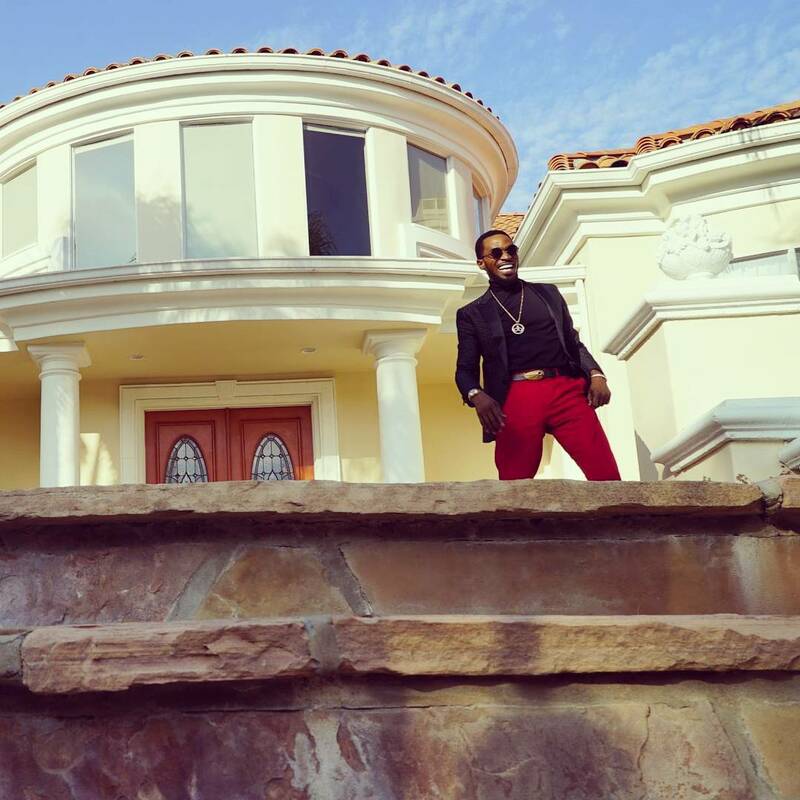 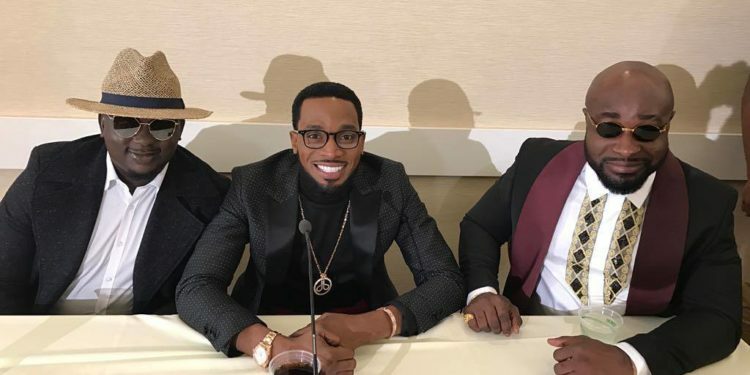 Nigerian musician Oladapo Daniel Oyebanjo better known as D’Banj has released the teaser to a new song titled “It’s Not A Lie”. 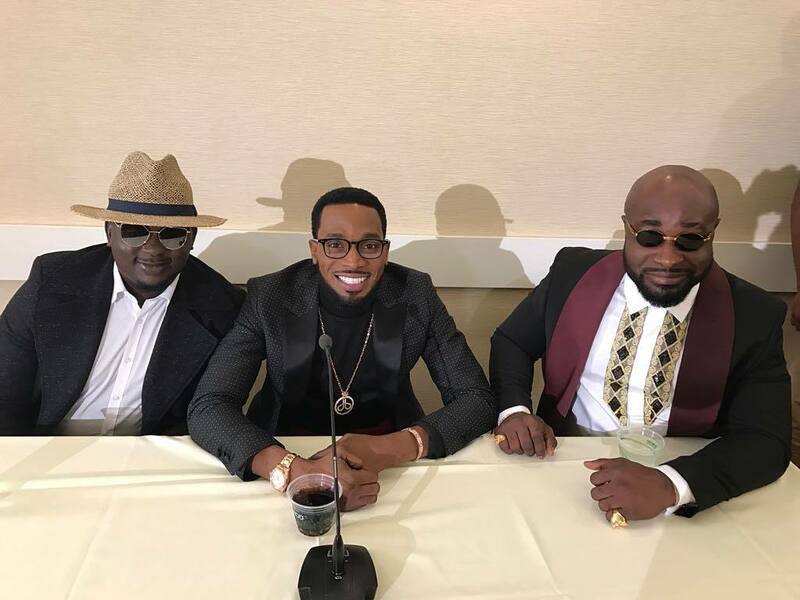 In this song, he features Harrysong and former Mo’ Hits label mate, Wande Coal. 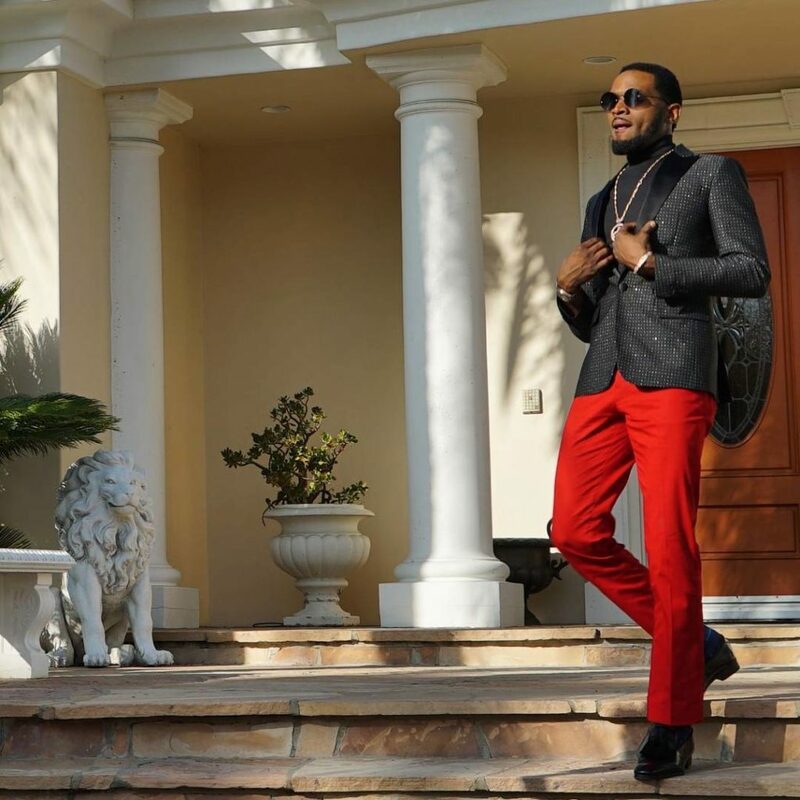 The new father shared photos from the video shoot as well as a video teaser on his Instagram page giving his fans a peep into what is to come.